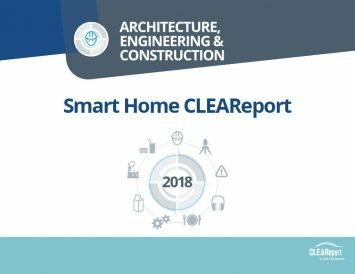 The CLEAReport also provides in-depth analysis, actionable results, trended data when available, and usable recommendations. Vice presidents, Directors and Managers of Engineering, Planning, Sales, Business Development, Human Resources and Operations in the construction/flooring industry, including those who provide tools, training, equipment, and services to the industry. Which manufacturers are primarily used and/or preferred among flooring installation contractors for hardwoods, carpet and Vinyl/Resilient/LVT. What are the general business activities and specific applications used by flooring installers? Which flooring products are most often purchased and from where are these products most often purchased? 312 online surveys completed with individuals whose primary business is contractor/installer with influence on brand selection.